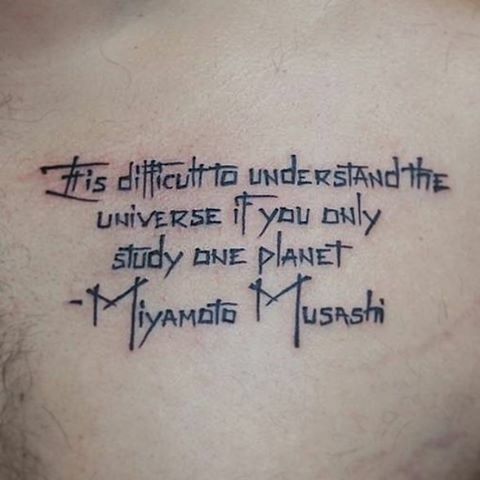 Lots of people want to get tattoos. 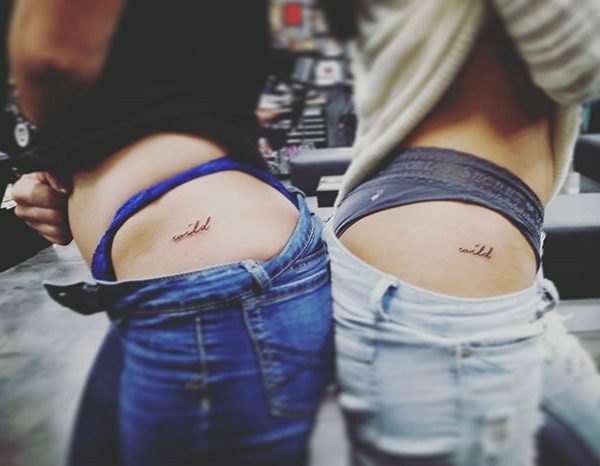 However, they might be interested in getting inspired. 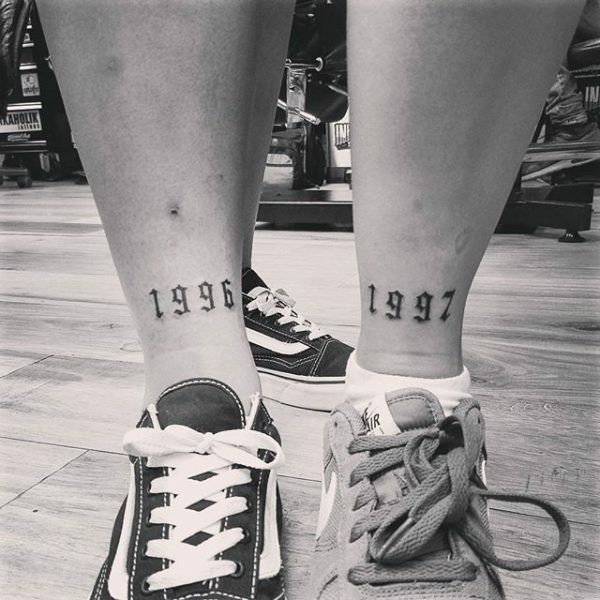 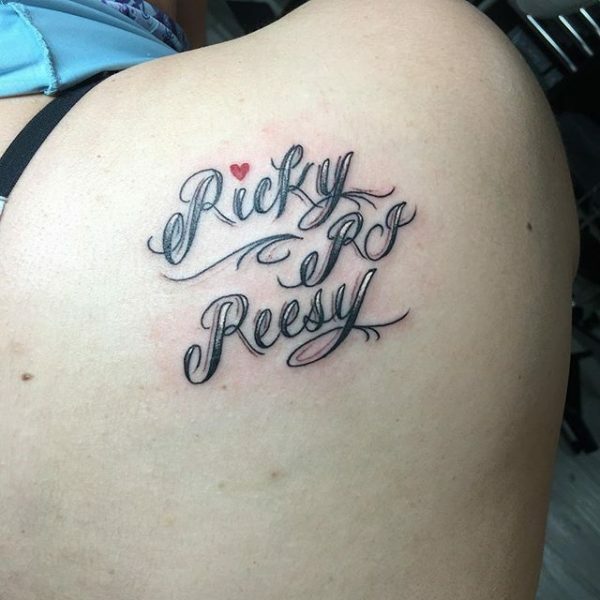 Some people have been dreaming about a particular tattoo for years. 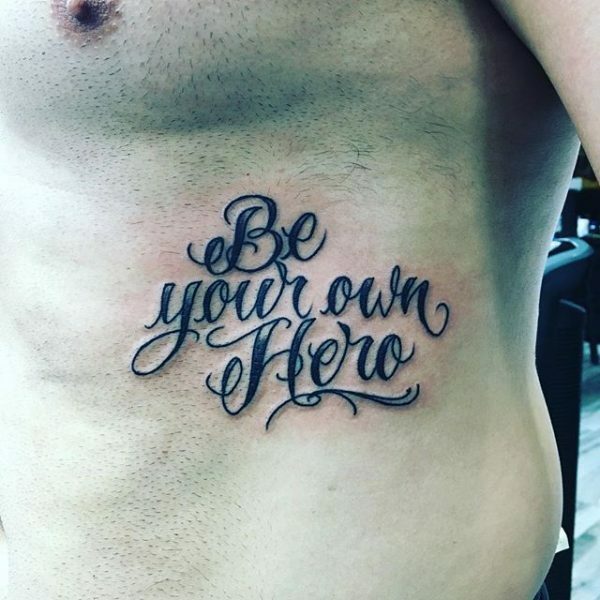 Other people need to see what other individuals have done first. 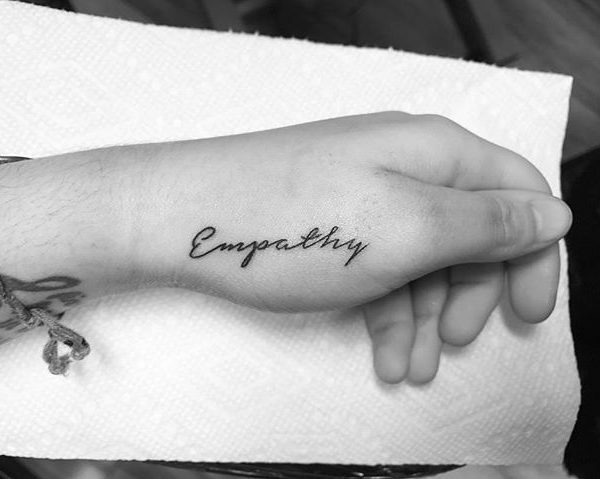 Seeing the work of tattoo artists can help. 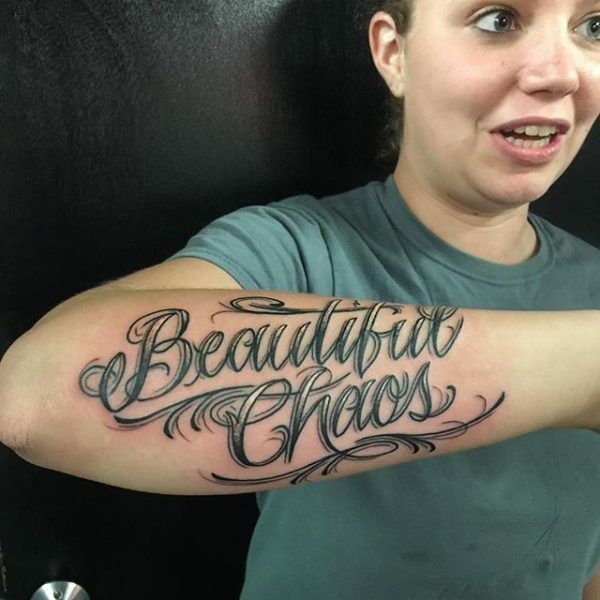 Lettering tattoos can be very exciting. 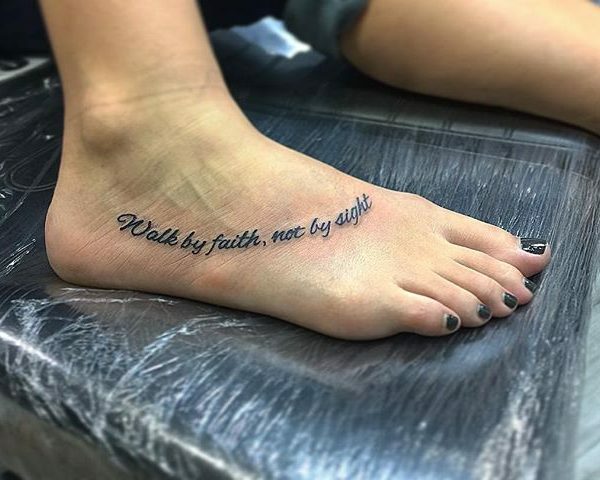 Some people think that all tattoos should involve pictures. 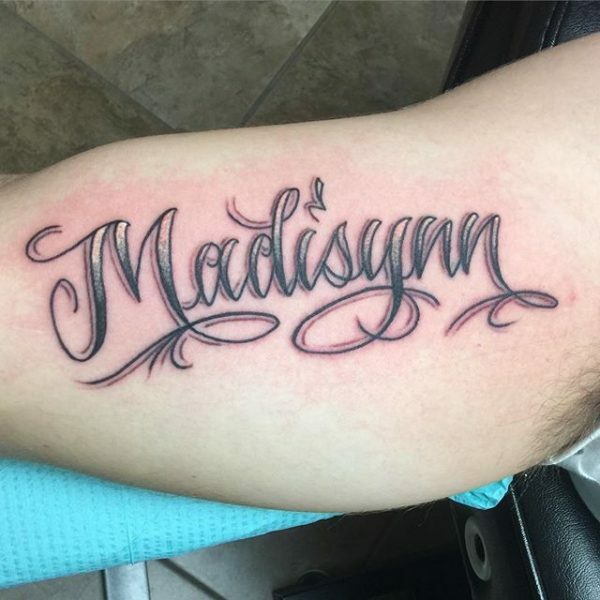 However, it’s possible to make lettering tattoos wonderfully artistic. 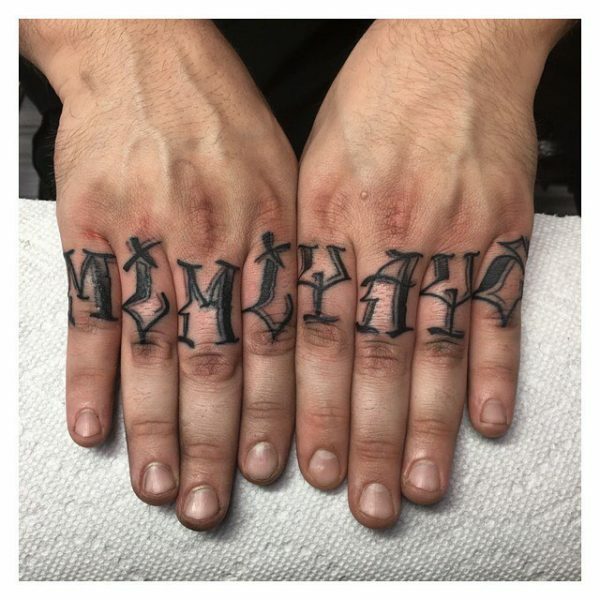 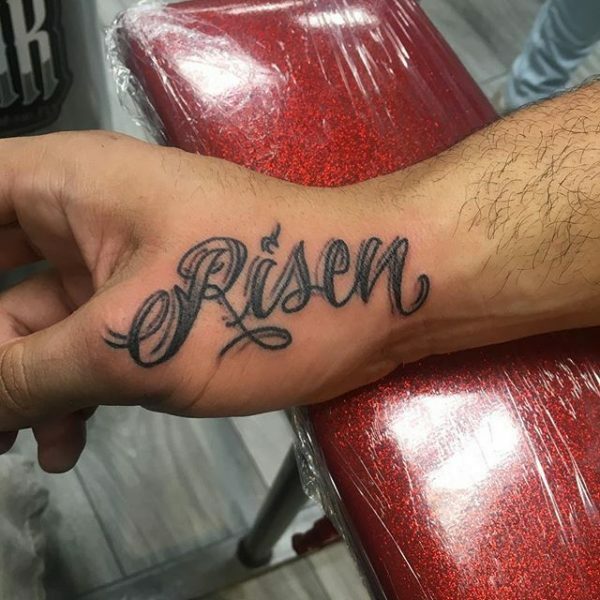 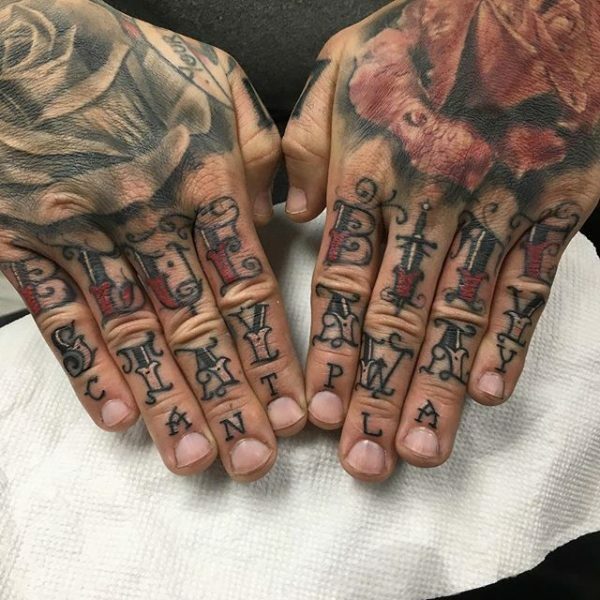 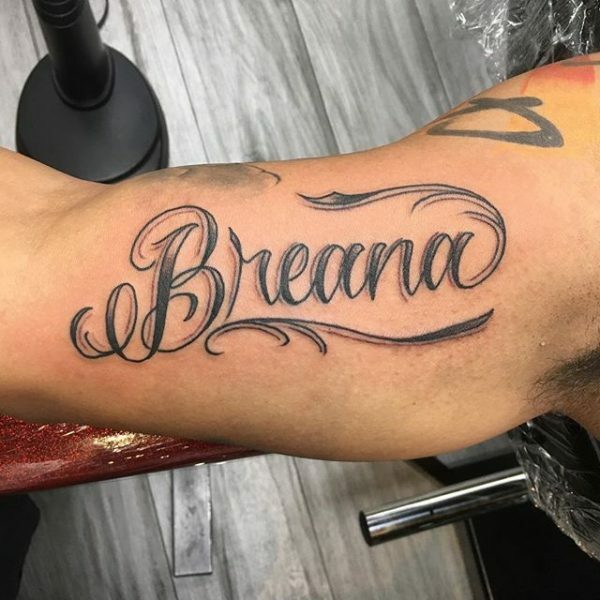 Tattoo artists can create their own unique fonts. 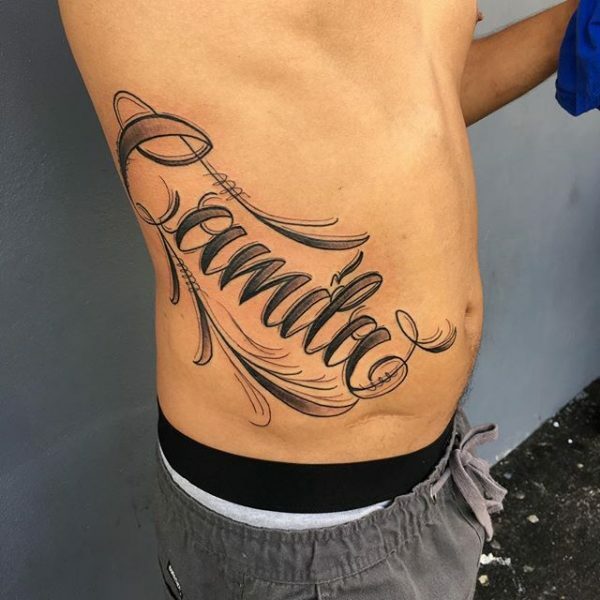 The specific type of lettering can be symbolic. 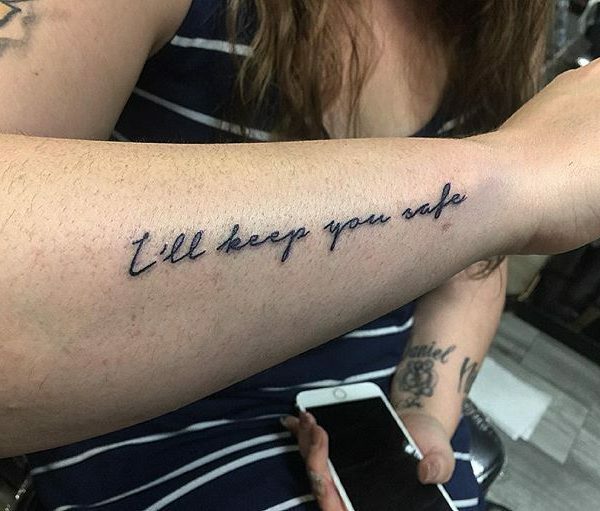 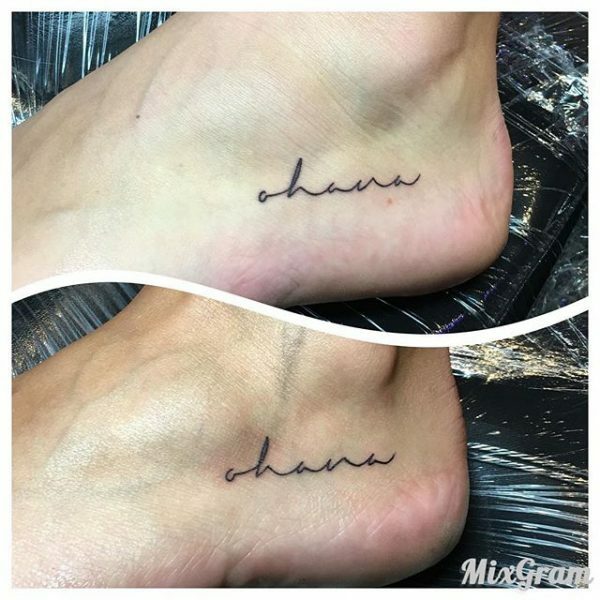 Even the shape of a lettering tattoo can matter. 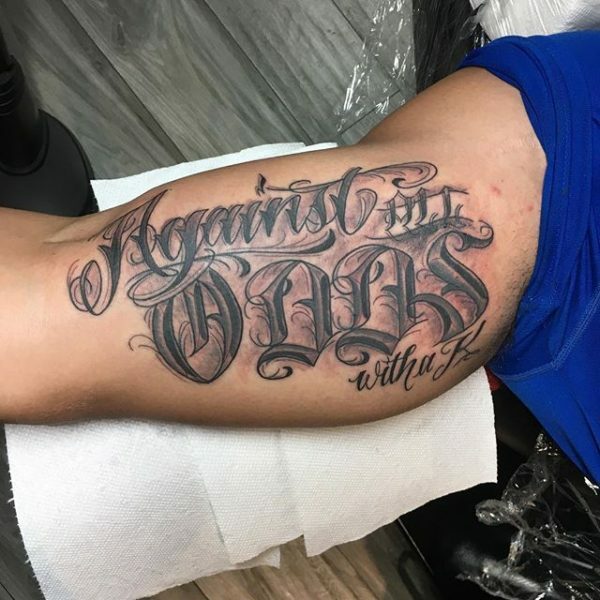 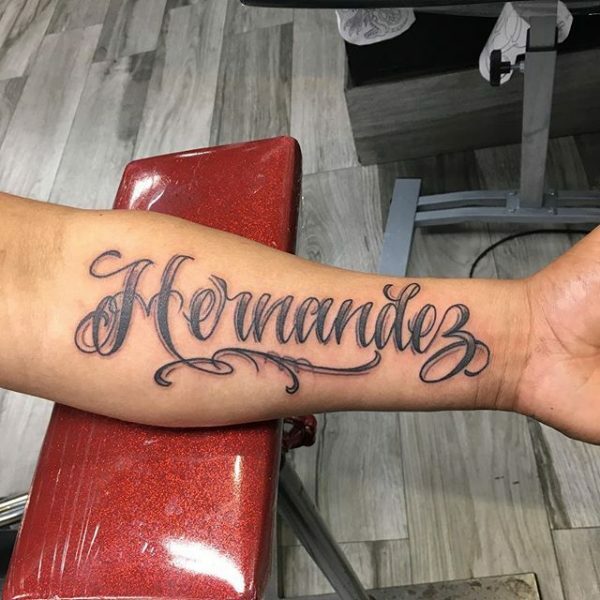 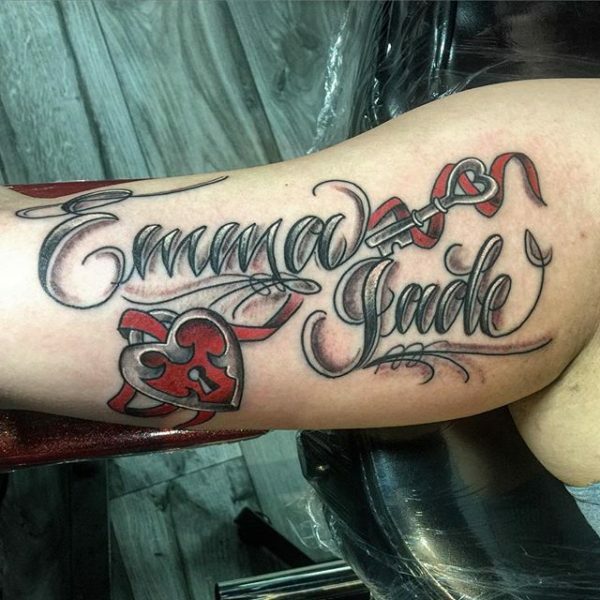 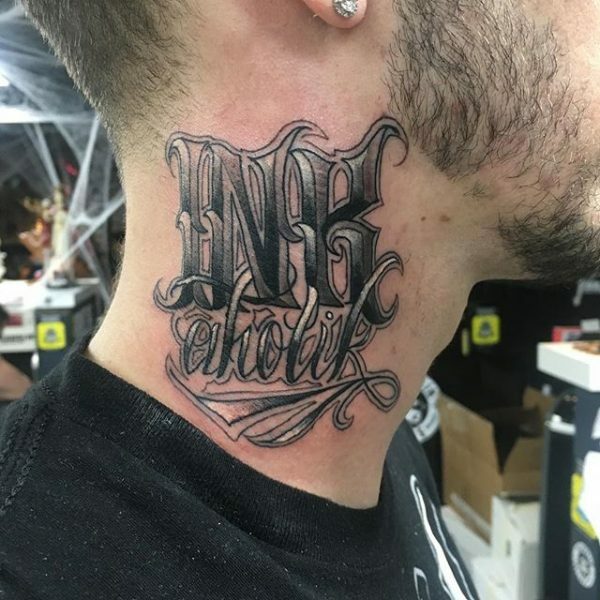 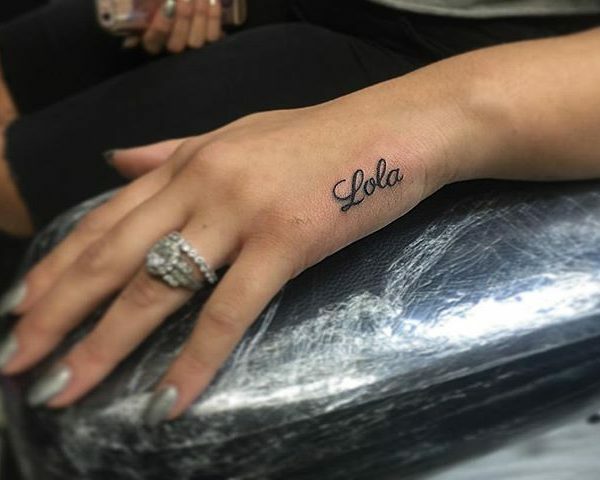 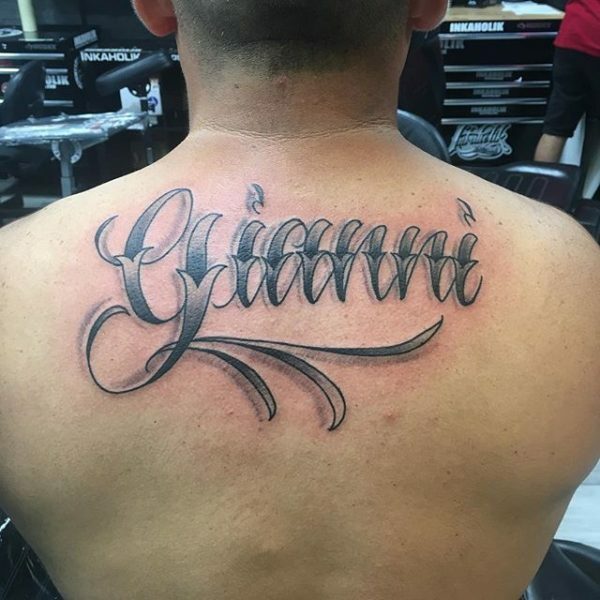 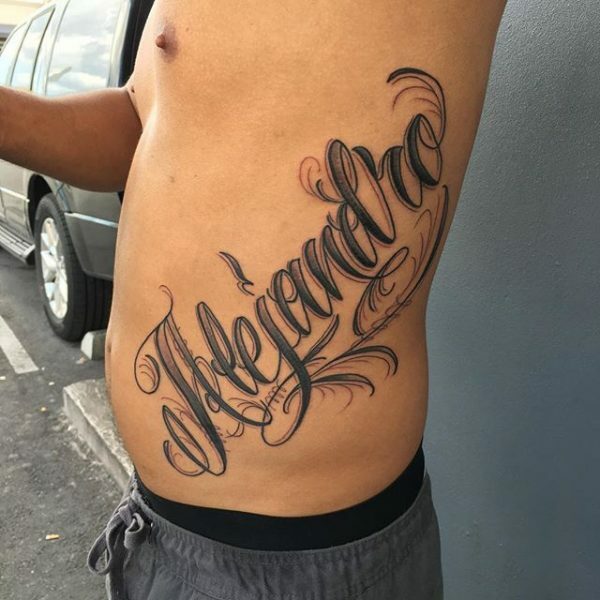 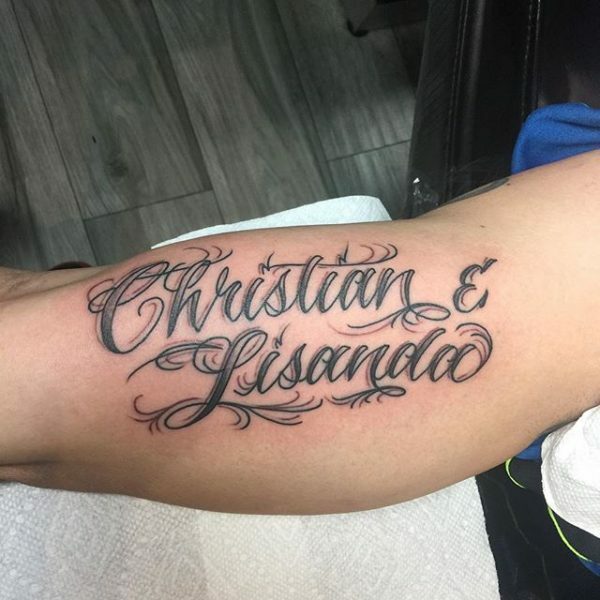 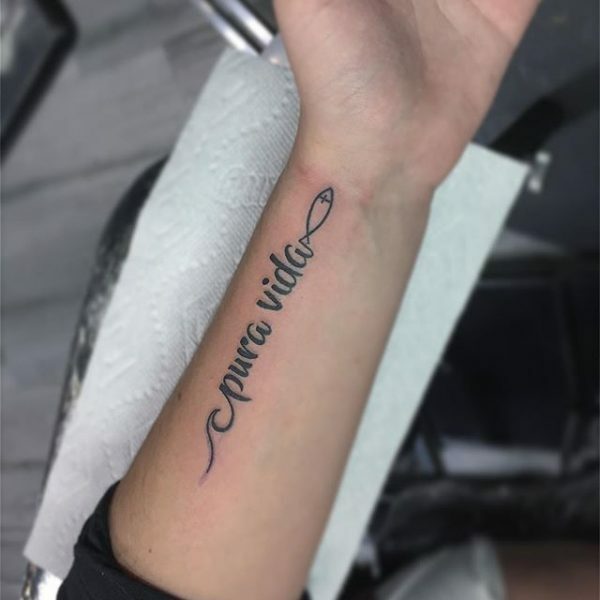 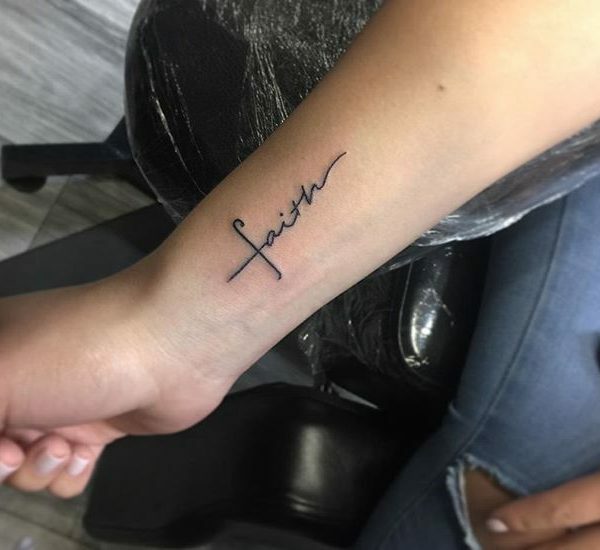 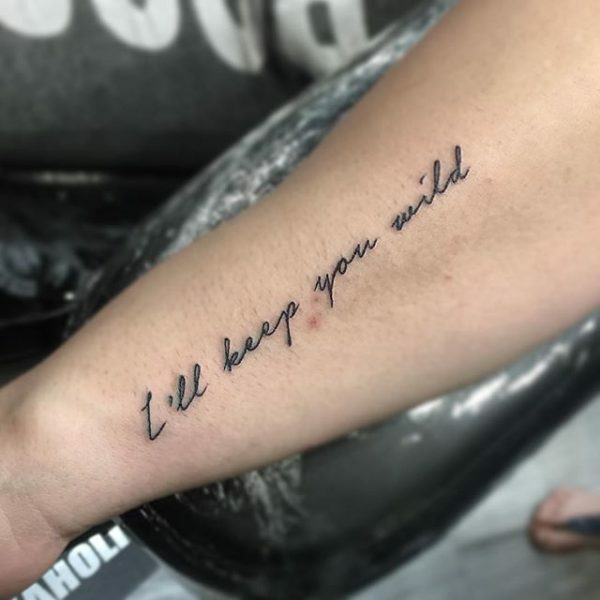 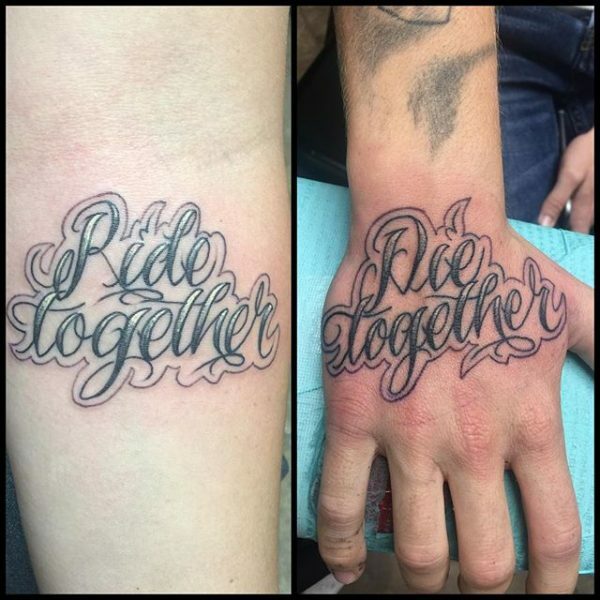 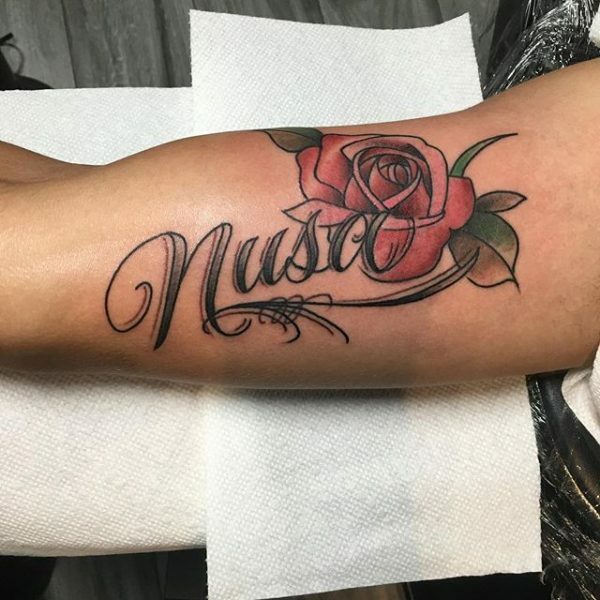 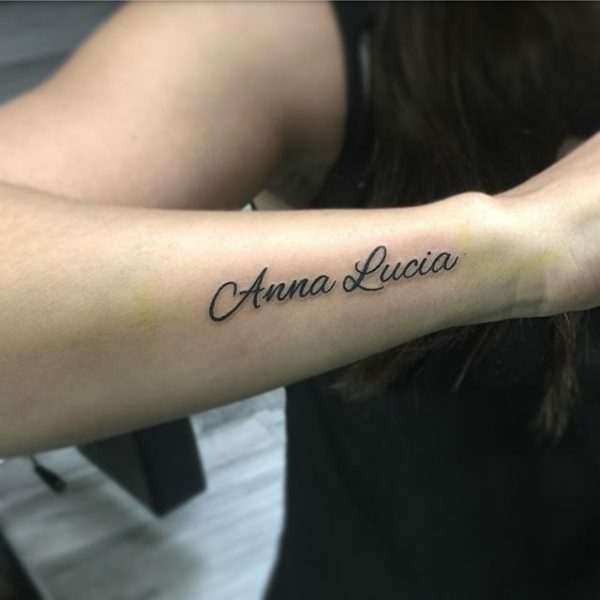 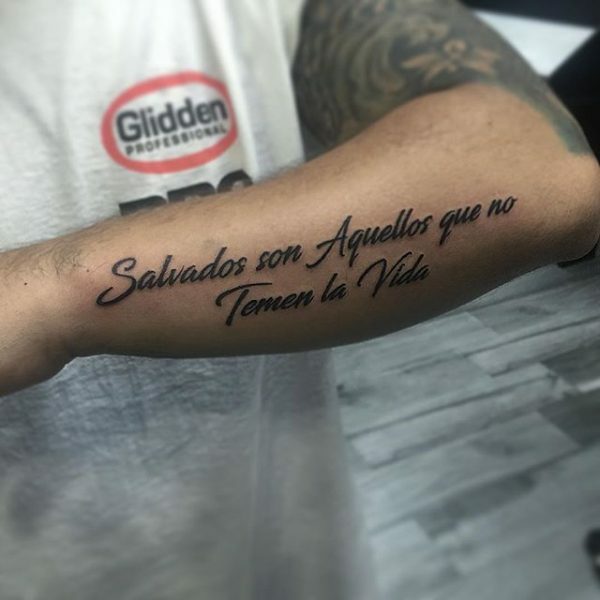 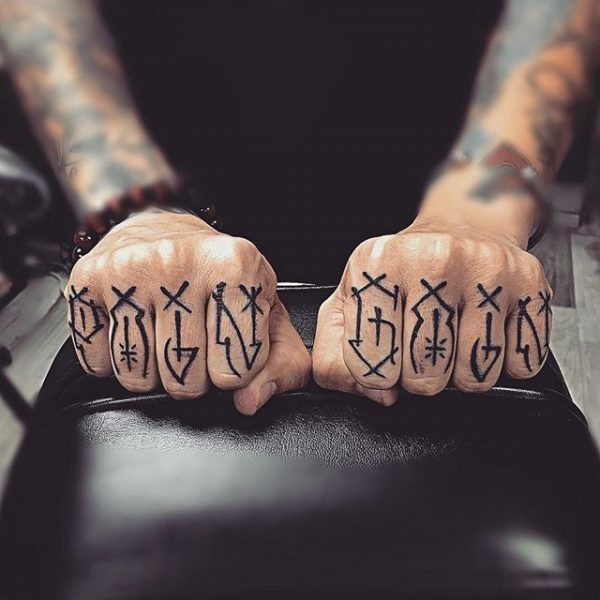 Long lettering tattoos will create one visual impression. 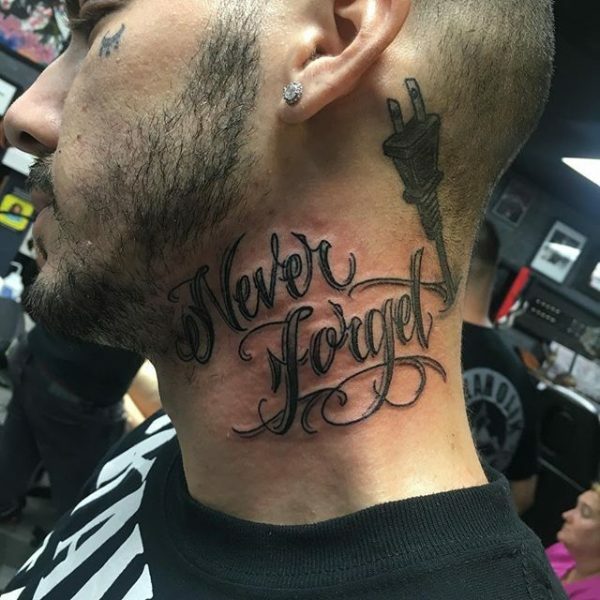 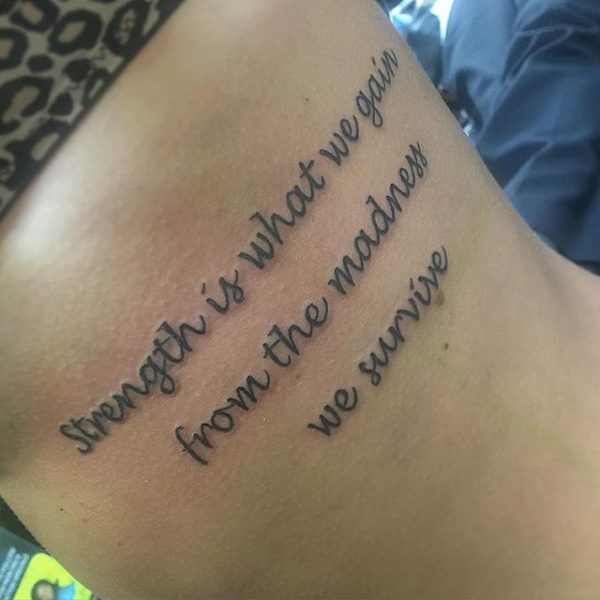 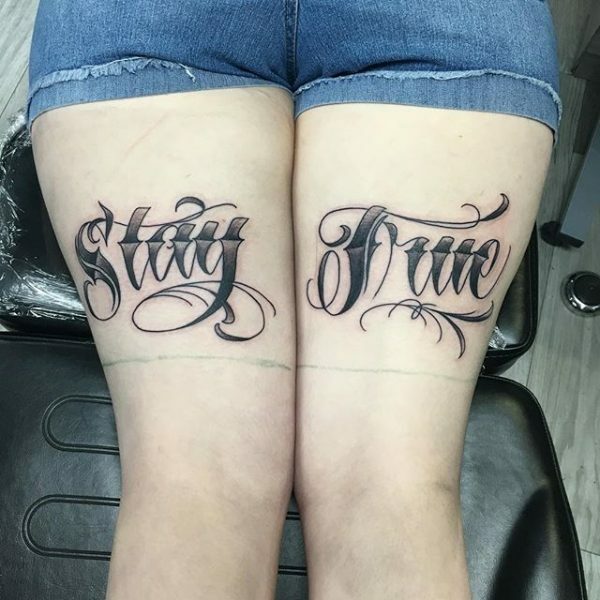 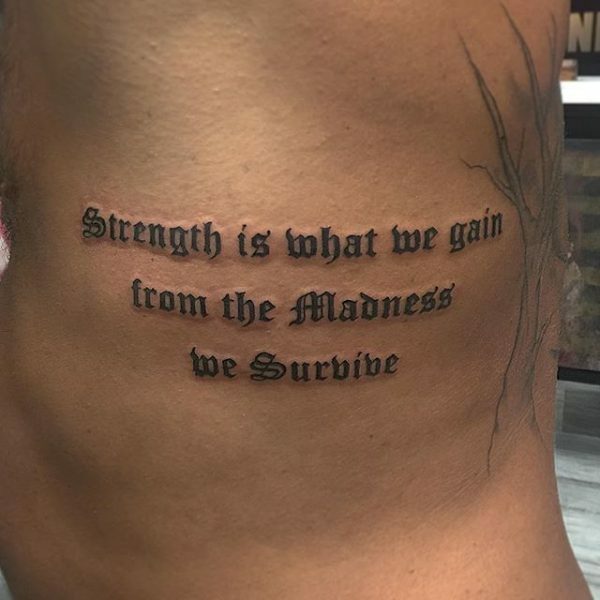 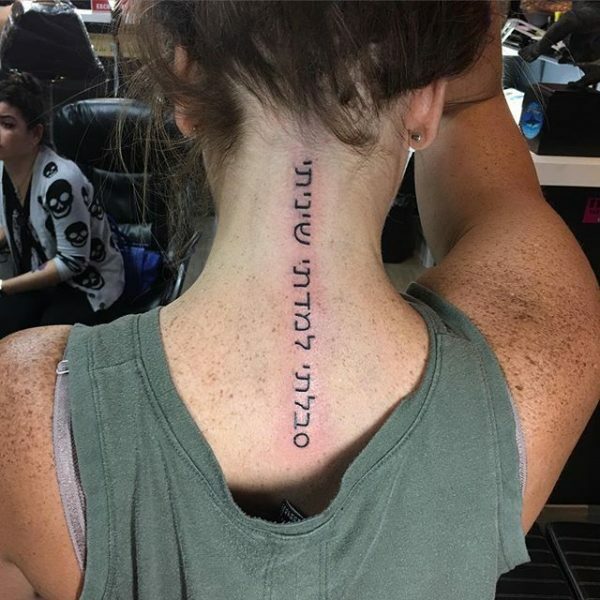 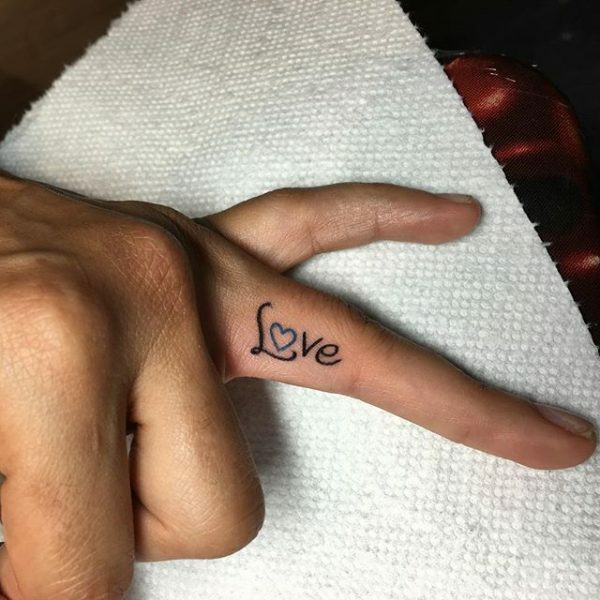 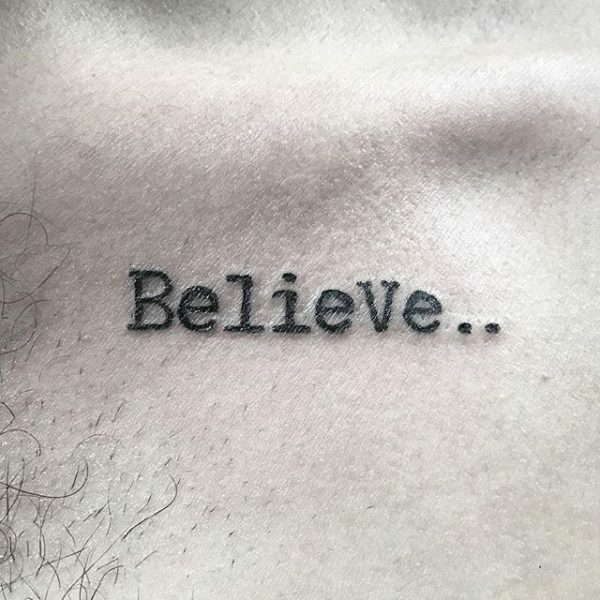 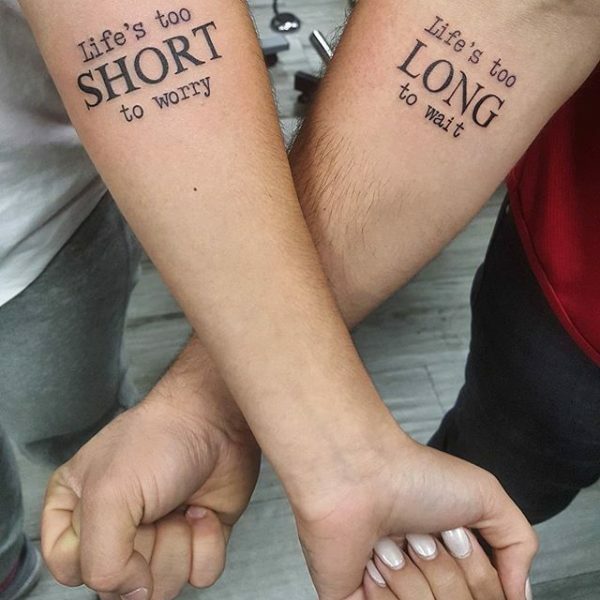 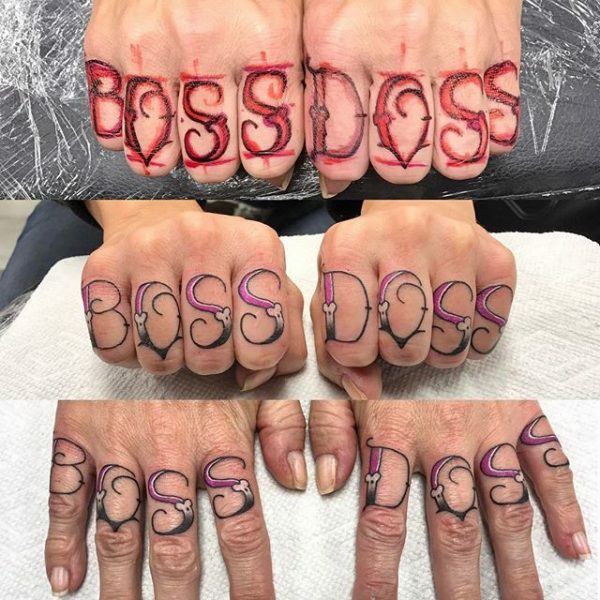 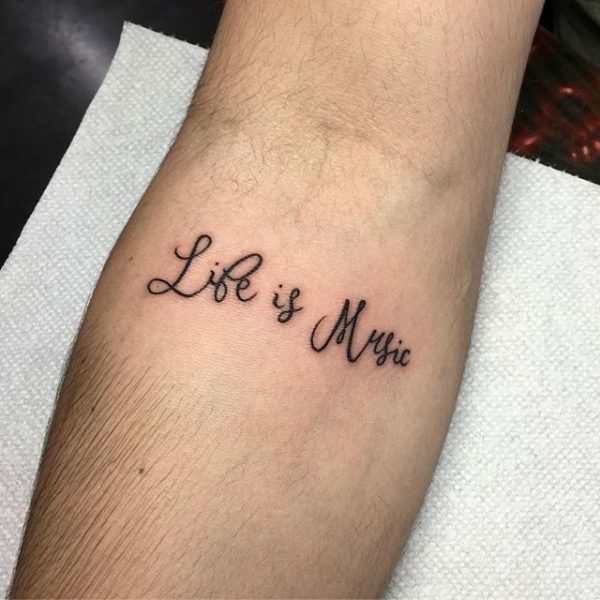 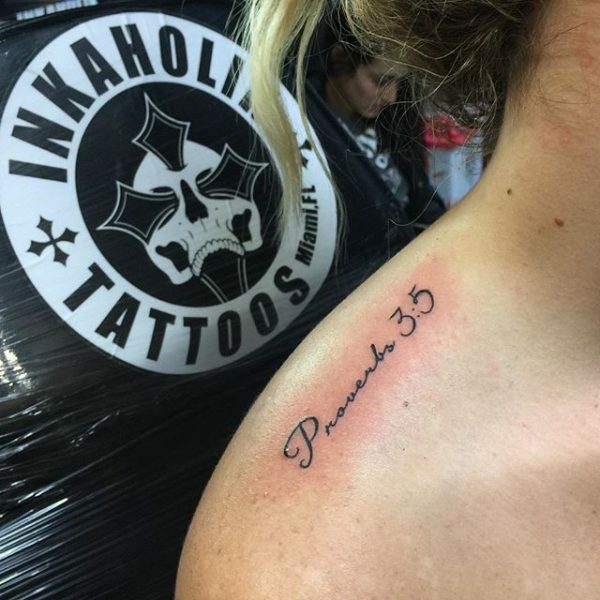 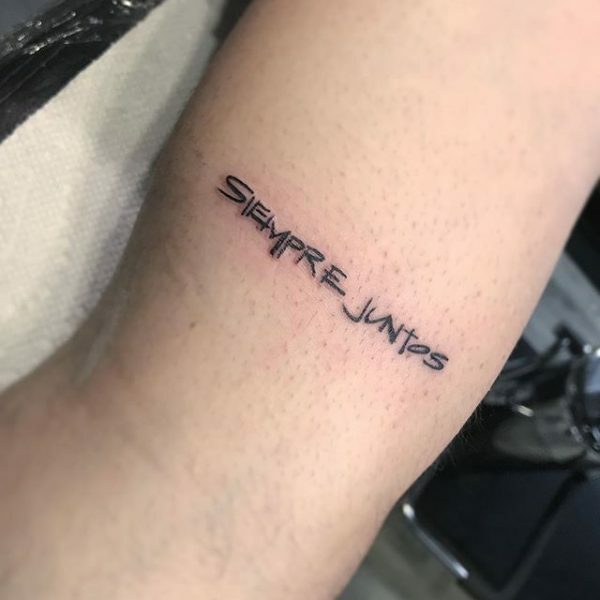 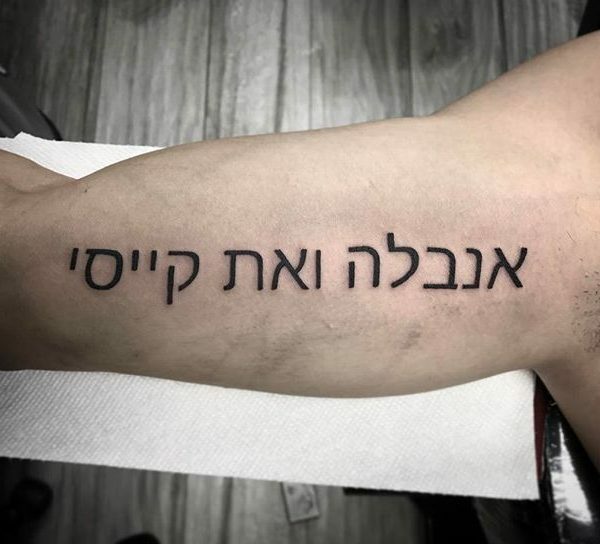 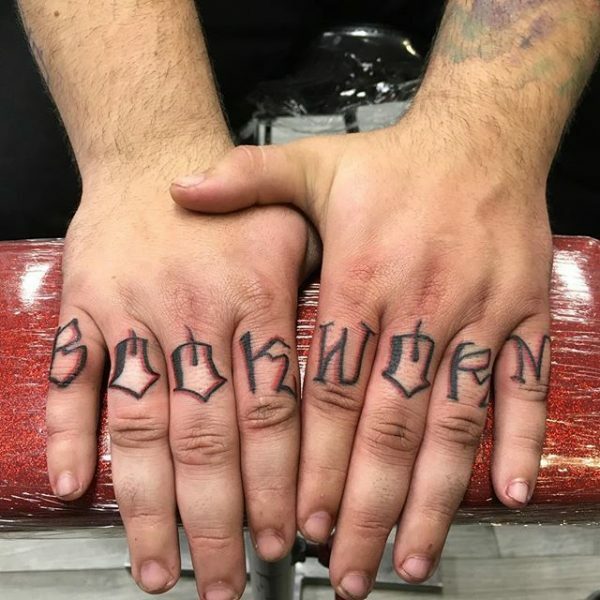 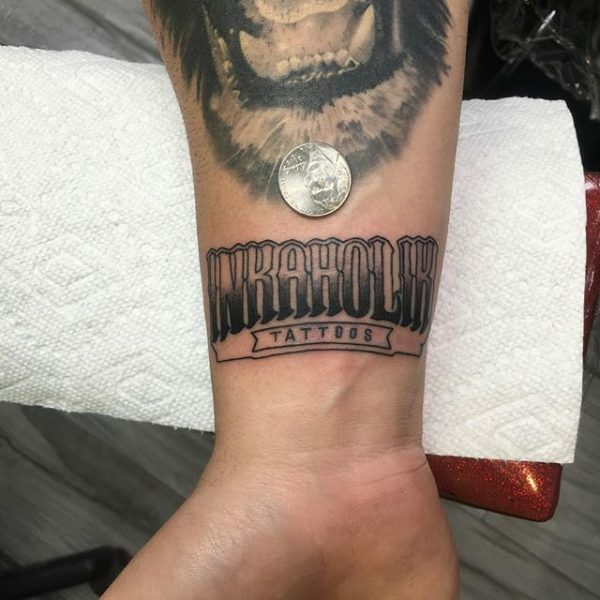 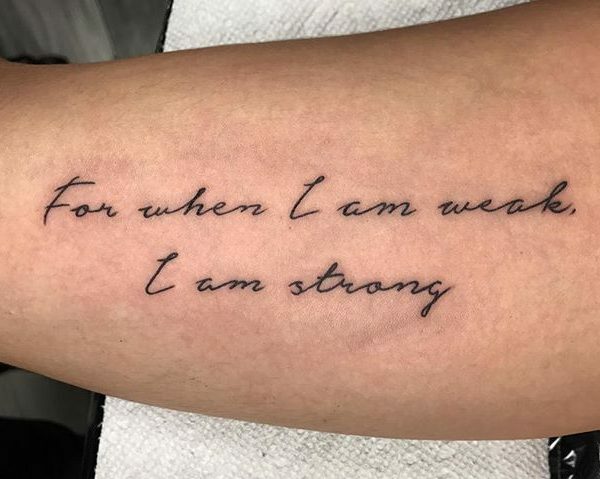 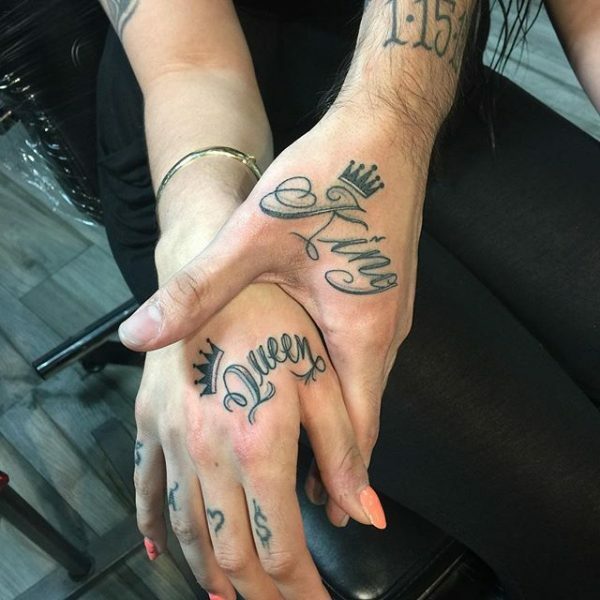 Shorter lettering tattoos may create a very different effect. 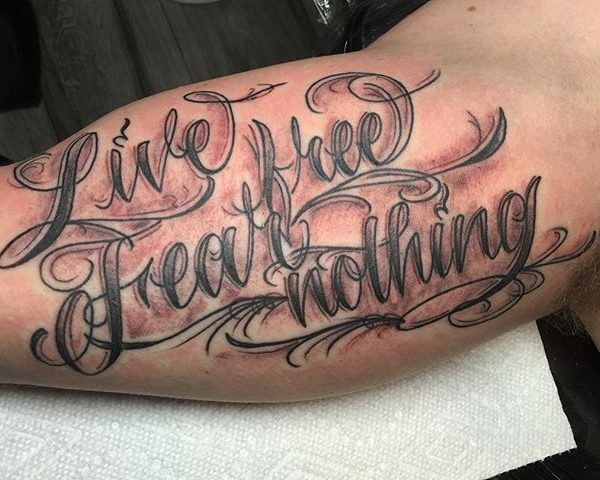 However, all lettering tattoos will accomplish a lot.